More About Us - Cloonlyon N.S. 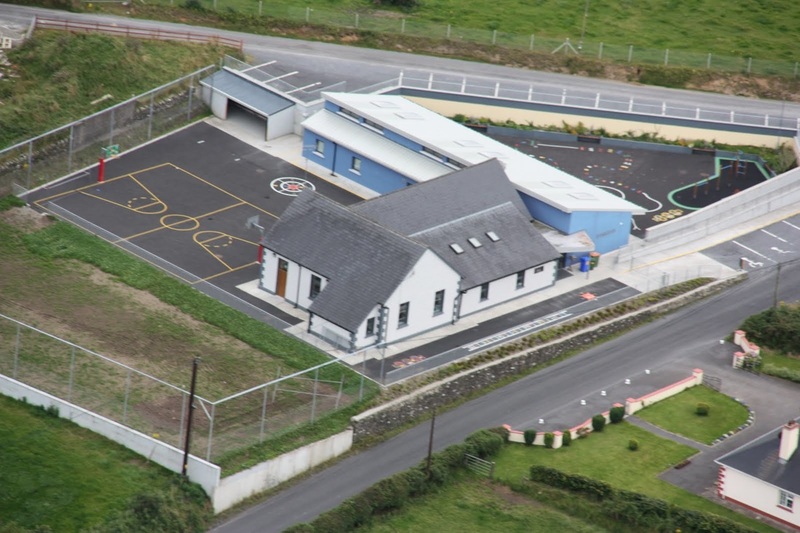 St. Patrick's National School or Cloonlyon National School as it is better known, is located in Cloonlyon village in East Mayo, 5 Km south of Charlestown and 2.5 Km North of Ireland West Airport at 53.930773,-8.838553. Cloonlyon (or Cluain Laighean as Gaeilge) means the meadow of the Leinster men. It is a 5 teacher school, with three classroom teachers and two Special Educational Needs teachers. Teaching staff have completed the Incredible Years training. In addition there is a part time secretary working Monday, Wednesday & Friday from 9.30-1.30 pm and a part time caretaker. 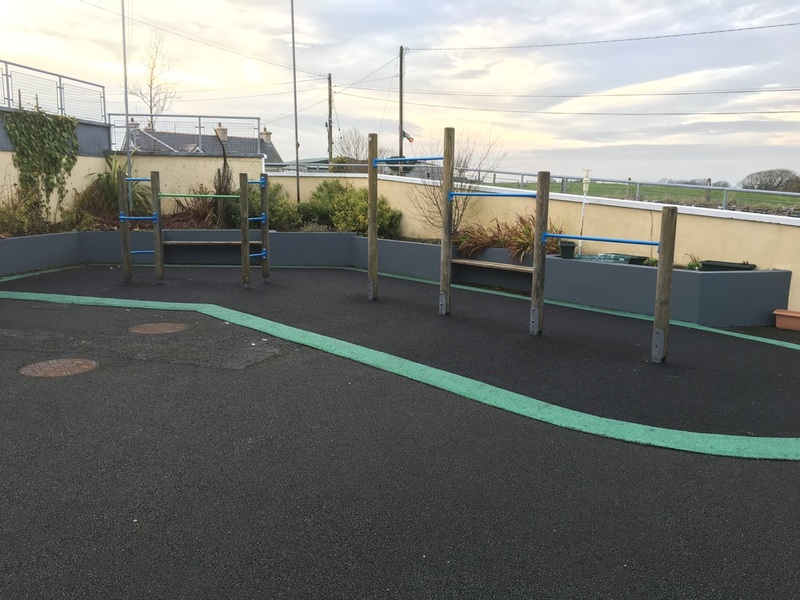 ​The school was the first school in Mayo to be awarded a Green Schools Flag in 2000 and in 2016 received its 9th flag. The school also was awarded an Active Schools Flag in 2013 which was successfully renewed in June 2016. The school achieved a Digital Schools of Distinction award in June 2016. In 2015 the school received the award for Best Documentary at the FIS Film Awards ceremony in the Helix for the film 'We Will Remember Them!' In 2010 the school was named Mayo's Best Kept School. The original school was built on the current site in 1887, replacing a previous school located nearby and probably dating from the 1840's. 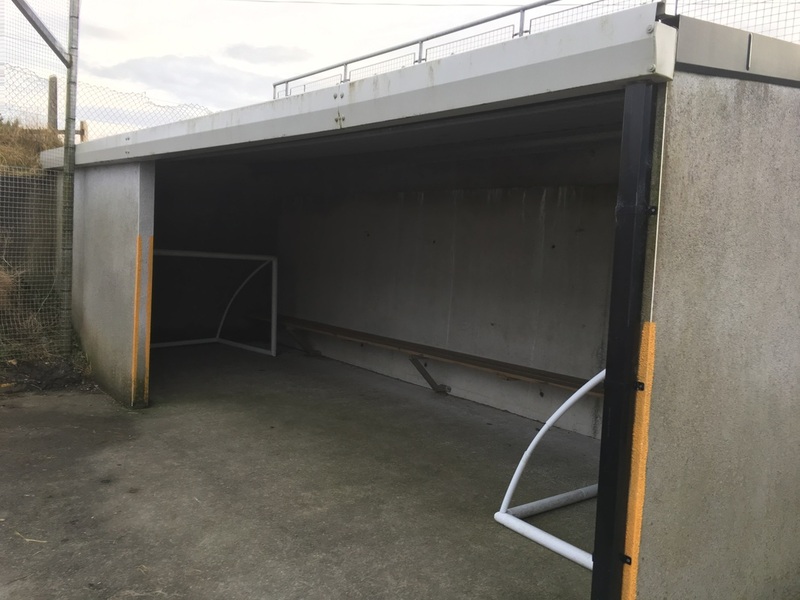 Initially it consisted of a separate boys and girls school. The two sections of the school were amalgamated in 1943. The centenary of the school was celebrated in 1987 with the publication of a book 'Cloonlyon National School 1887-1987, and Mass and dinner in the Orena Hotel, Knock. Celebrations were also held in 2012-13 to mark the schools 125th year. 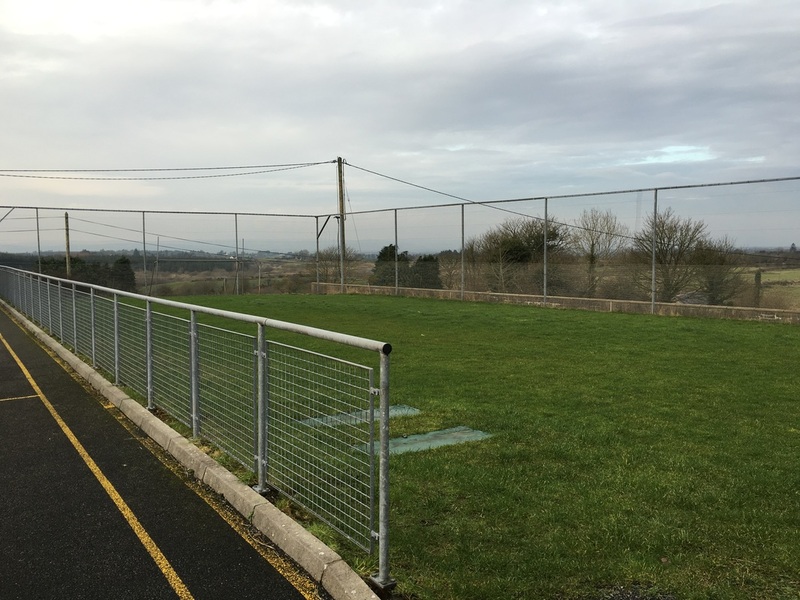 ​The most recent extension to the school was complete in August 2007 and was officially opened on 20th June 2008 by Bishop Brendan Kelly, Bishop of Achonry. Our school building consists of 3 classrooms, an office, staffroom, two Learning Support/Resource rooms and a GP (General Purpose) room. ​ we have a basketball court, a target area and a shelter where children can play many games on rainy days. 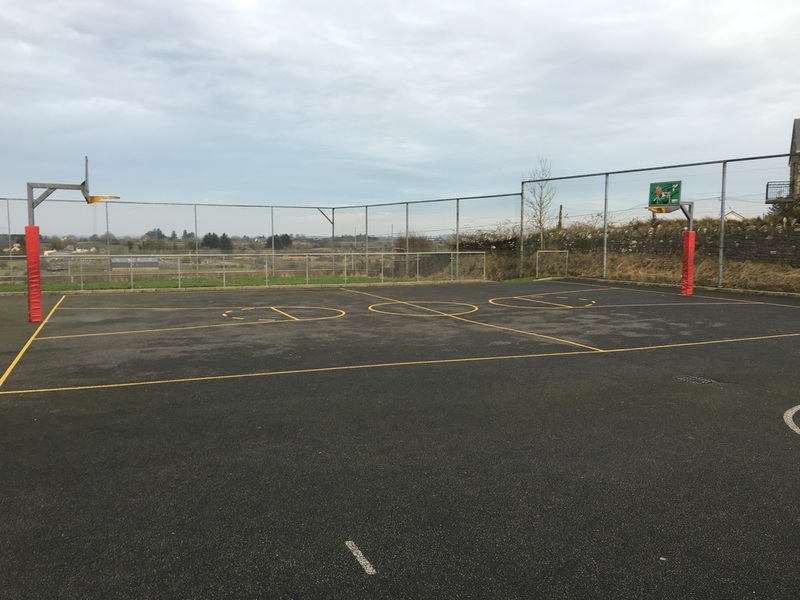 ​We have developed a one wall handball area with the support of parents. Since October 2014, our pupils have been posting regularly on the Kidblog site. They have received in excess of 70,000 visits in that time. Please click on the button below to read our blog. Senior classes practice Mindfulness and the staff of Cloonlyon have undergone training in the Incredible Years Programme.